Jazan and Farasan covers some 9,945 square kilometers whereas Sakaka covers 2,007 square kilometers in area.The Jazan, Farasan & Sakaka sites are actually three distinct sites, Jazan itself, which lies on the west coast of Saudi Arabia and extends from the Red Sea coast to the Yemen border. This area poses a particular problem for aerial mapping as we must remain five (5) kilometers from the Yemen border at all times. 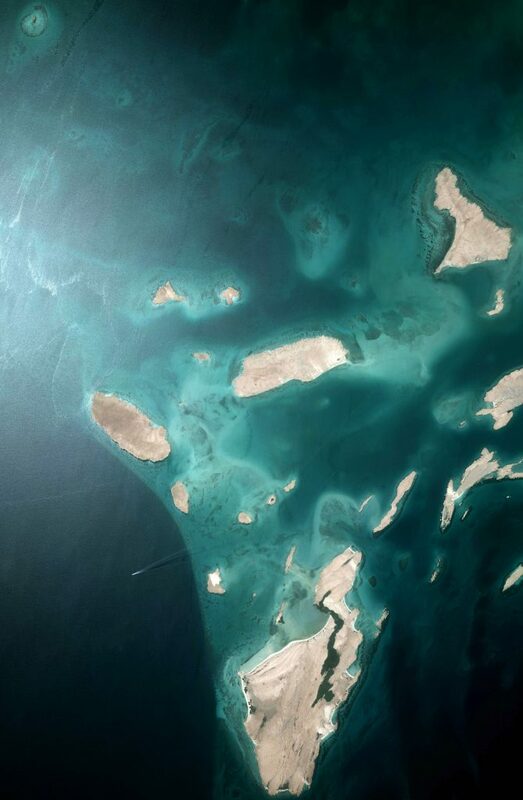 Farasan are the islands off the west coast of Jazan and covers a group of island on the Red Sea.